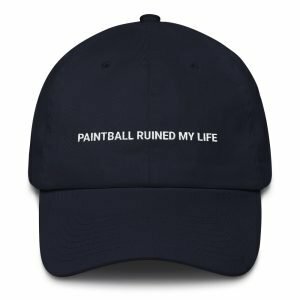 A sad day for paintball, but a day that was on the horizon. Oliver retiring seemed inevitable, he started missing practices and has missed an event or two over the last few years. 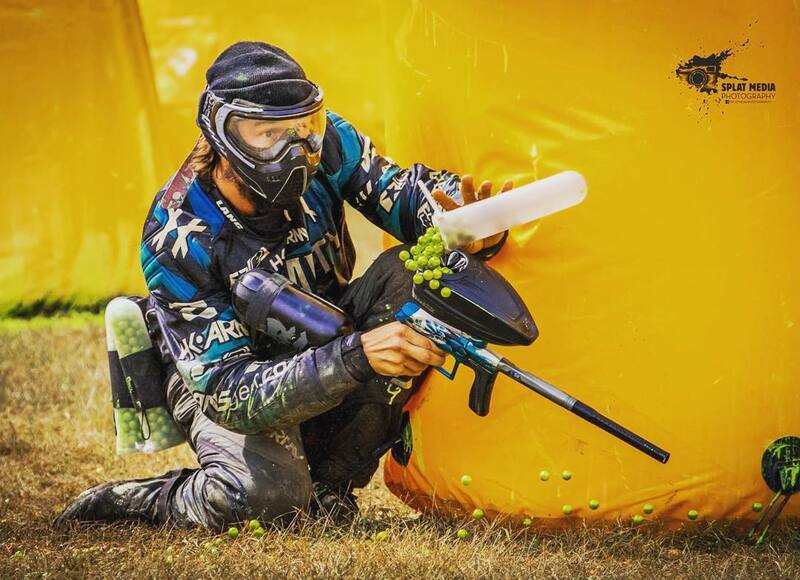 Oliver will forever be remember as one of the most influential paintball players ever to live. He and San Diego Dynasty changed the way the game was played, and he will go down as one of the best.